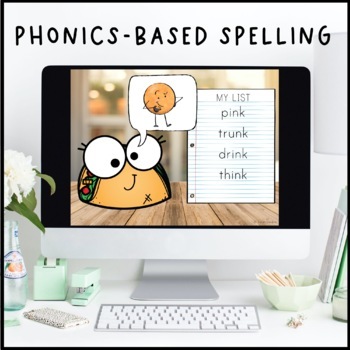 Frustrated by a lack of engaging phonics resources? Need something quick, no prep, and paperless? 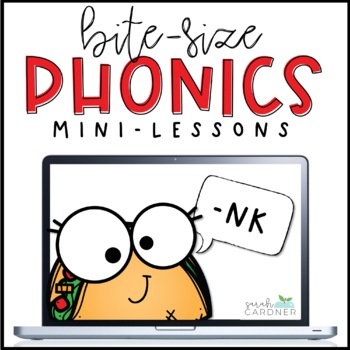 Bite-Size Phonics is for you! 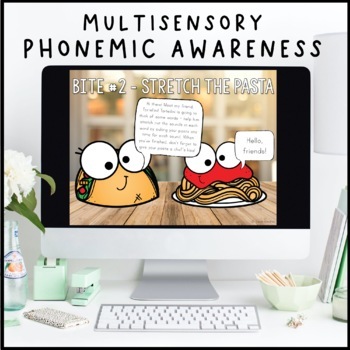 Each Bite-Size pack addresses one "chunk" with short, engaging lessons and routines that you can easily incorporate into your current reading program to enhance your phonics instruction. 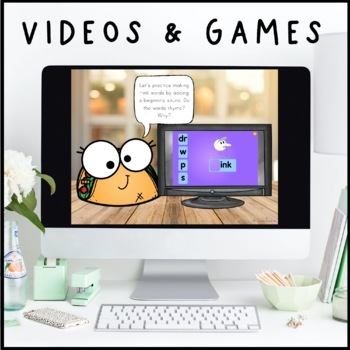 Your students will love the adorable characters and food themed activities that have been woven throughout. Each "bite" is meant to be projected on your whiteboard - with absolutely no prep on your end! These can be used as a quick morning activity, during your regular reading block, as a transition back into learning from recess, at snack time, or at the end of the day. Rhyming Recipes: students will brainstorm rhyming words and share their "recipes" with the class! 3 Editable Templates are also included so you can tailor them to fit your students' needs!